Who has ever been so 'galau' (indecisive) before every time you need to choose between lip tint or lipgloss to wear for the day, but too lazy to bring or put on two different products on the lips? I know exactly how that feels. I love how lip tints give me long lasting color but at times I want my lips to appear fuller and glossy for a cuter and fresh look. Behold, an amazing lip product from Too Cool For School, the Glossy Blaster Tint, which is both lip tint and lip gloss. Today, I will be reviewing 3 of the colors from the Favorite Kit. 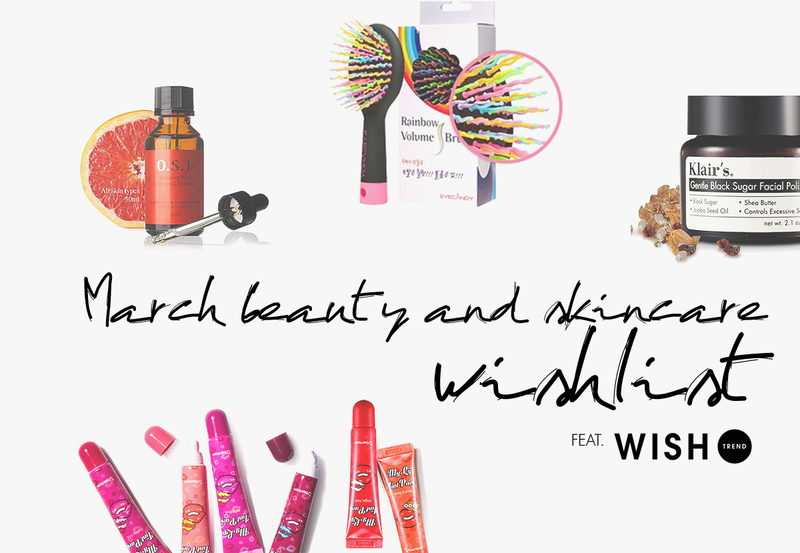 Have you guys ever heard of WishTrend? It is a Korean Cosmetics and Skincare Online Store that sells plenty of products and brands you might not see that often on other sites. I went through the site and I found a few products just scream "buy me". Believe me, I screamed even louder when I knew these items are currently on sale. I received this Coreana Rodin SHO Horse Oil 3-Step Nose Pack from BNTnews two weeks ago, and I have to say I am super impressed with it. It works like magic. No more embarrassing clogged nose with this! 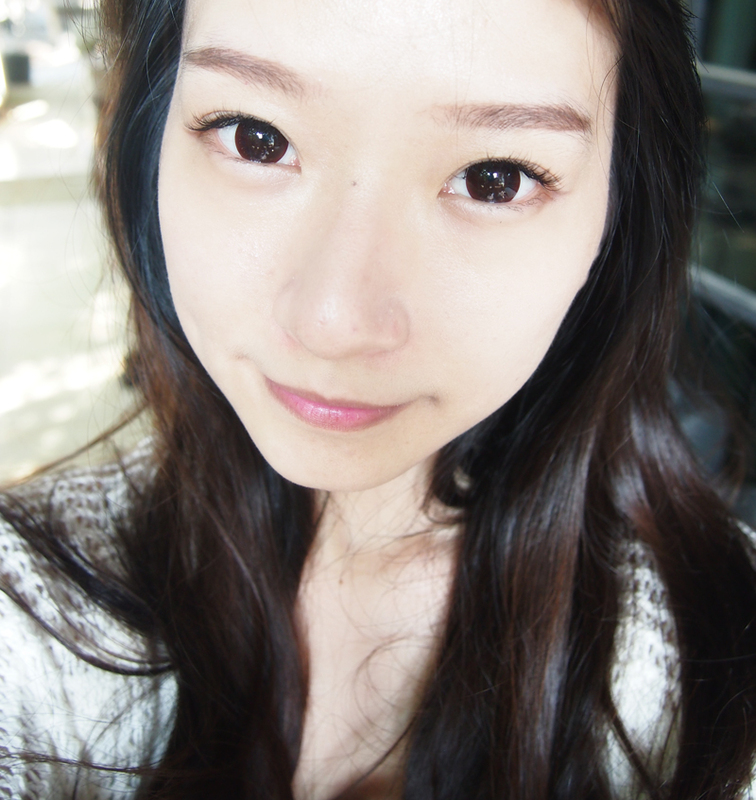 No matter how many types of circle lenses out there, I always come running back to natural brown lenses. There are literally thousands of circle lenses out there, but I have never find one that fits my eyes perfectly, without looking kinda fake or unnatural. It's finally time to reveal my favourite natural "no circle lenses" circle lenses. It's the EOS Lucifer Coco Choco. Today, I want to review one of 3CE lip product, the Dangerous Matte Lip Color in #807 Hypnotic. A deep raspberry color that gives a strong impression. The matte lipstick leaves a powdery finish on the lip. One cover is enough to express a clear, long-lasting color. I'm finally back again with a Haul Post! It's been a long time since I did a haul post. Here is my recent purchases I made in the February and Early March. Hope you enjoy this! Let me know if you want an in-depth review of any product. If you haven't heard or seen about InsiteTV on Youtube then you should definitely go ahead and take a look. They have this new series called "Beauty Drama" and I've been really obsessed with it. It's basically K-drama + makeup tutorial! It's a drama serie which incorporate makeup tutorial as well as a few tips & tricks in between every episode. I'm not exactly into K-dramas because most of them would be so predictable but this one is kinda different. Nice storyline and so calming to watch. Seriously go check it out if you haven't! Peanut butter! It might not be everyone's cup of tea but I'm pretty obsessed with it these past few weeks. I can't stop munching on it. And the fact I got the one with 25% less fat means it's a little less sinful, rightttt? Been really really addicted to Love Me Like You Do by Ellie Goulding lately. It's a beautiful song and I find it so soothing to listen to. I can listen to it over and over again all day. Don't you all just agree that anything + leather = chic? and anything + high-waisted = longer legs? Exactly! Around three weeks ago, I got myself a pair of high-waisted leather leggings from Topshop and it's been my favourite pants to wear ever since. It's just so chic and comfy. It goes with anything, and most importantly it makes me look like I have longer legs. Me gusta! 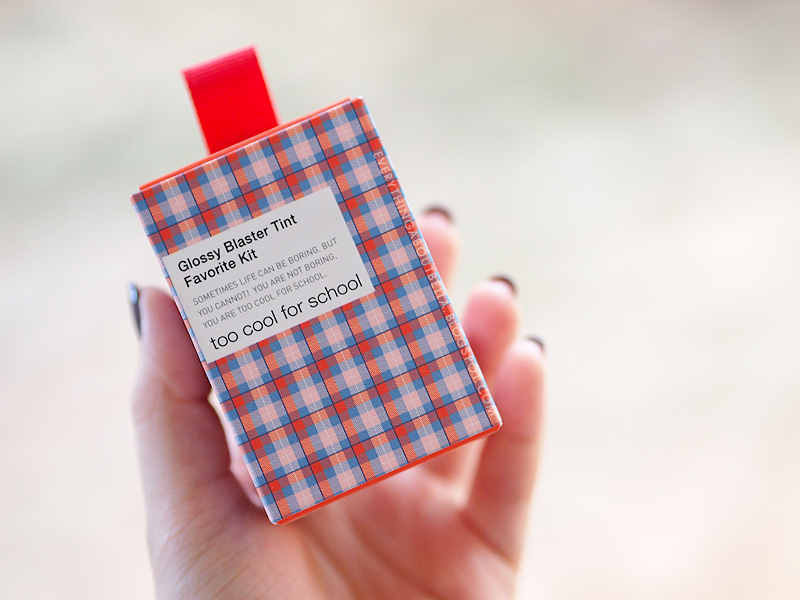 In love with Too Cool for School Dinoplatz Multibox, especially the blusher cream. The colour is just really pretty and so wearable. It's quick to use and doesn't need much effort to blend! Not so sure if it's because of the weather, but my lips has been really dry and flaky these days. EOS Lipbalm in Strawberry Sorbet is an old favourite I've been really enjoying so much lately. The fact that it smells so good and tastes so yummy, just helps remind me that I need to apply it much more often. Horse oil seems to be really popular these days, especially in Korea and Japan. There are tons of skincare products in market today which uses horse oil as its main ingredients mainly because it's been known to be effective to promotes self-healing ability as well replenishes nutrients for the skin. I have tried horse oil cream before from Guerisson and I loved it! Today I want to review another horse oil cream from another brand, Coreana Rodin SHO Horse Oil Cream. Miracle water? YES PLEASE. 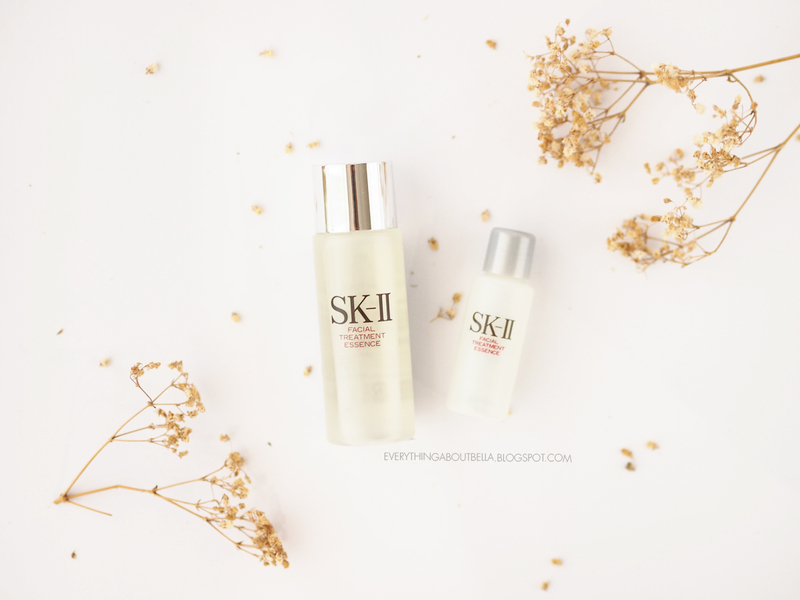 I have been using SK-II Facial Treatment Essence ever since I barely know proper skincare and makeup, which is umm.. maybe 3 years ago. Tried it and never stopped using it, even though sometimes it's kinda hard to stay loyal and keep using it. Because -oh well- there's just so much skincare products I would like to try. Do you love nail art? I love nail art! but it is not that easy to it by yourself, don't you agree? Today I want to share with you my experience using Konad Stamping Nail Art Tool Kit, which will help you do your own nail art, easily at home. I am never a fan of sheet masks because it is plain boring waiting for 10-20 minutes for the essence of the masks to get absorbed into the skin, plus my skin would always feel super sticky afterwards. It's rare for me to purchase sheet masks, I always prefer sleeping masks or wash-off masks because they are just much more convenient to use with almost the same benefits. Oh well, anyone's with me? The whole Animal Masks idea from SNP is really cute though. 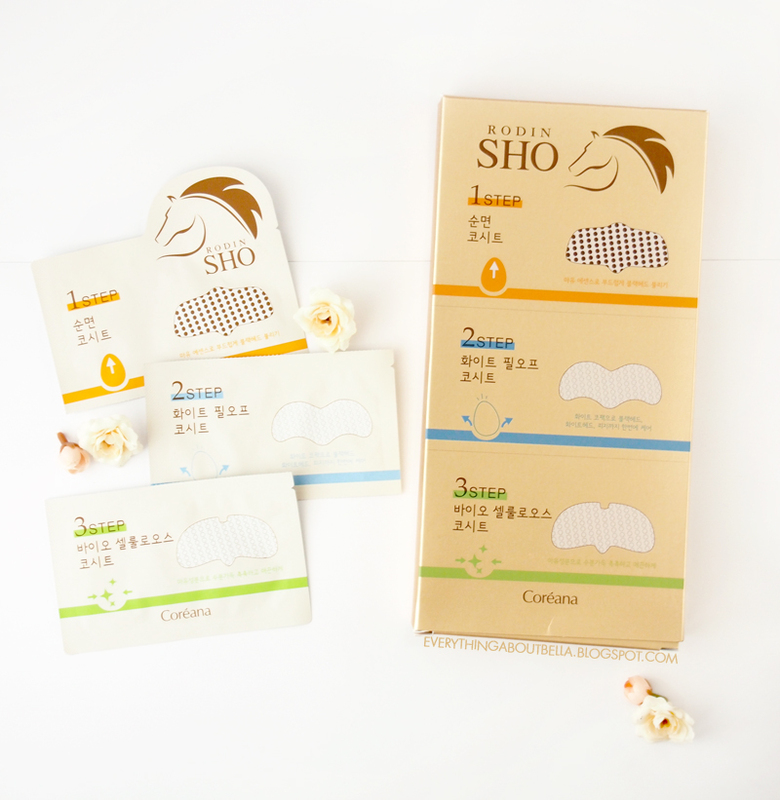 Instead of naming each sheet masks according to the ingredients used like most sheet masks do, SNP distinguished each of the sheet mask with different animals. I was so eager to try these masks when it arrived as my February BNT box. Even looking at the colorful and vibrant packaging makes me happy! Surprisingly this Too Cool For School Dinoplatz U.F.O Multibox is really really photogenic. I might also love it a little too much, maybe that's why I can't choose to not upload them all. It's gonna be pretty long so I don't want to make this post any longer, let's just get into the review. 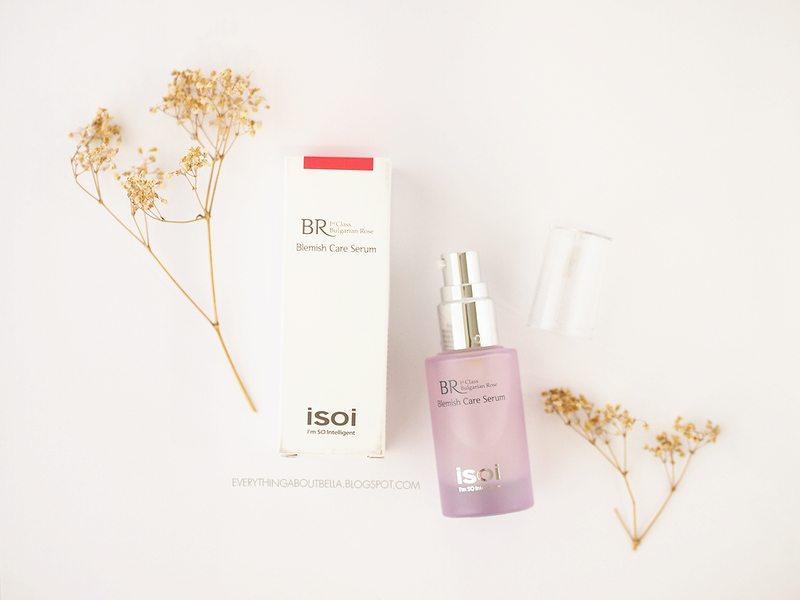 Back with another product from iSoi (I'm SO Intelligent) from the BNT Box I received in February. Such a perfect opportunity to be able to receive this in the box because I've been running out of Serum for the past month and my skin has been acting up a lot lately as I've been getting pimples here and there all over my face. So, does this product actually help to reduce blemishes? It's been ages since I posted any makeup here in the blog, yeah? So anyway, I've been meaning to do try and join this Valentine Day Kpop makeup challenge ever since I visited Rini's blog 2 weeks ago. Yep, life's been pretty hectic since I started working full-time.. Now, let's just go ahead and start talking about the look I did for the challenge!